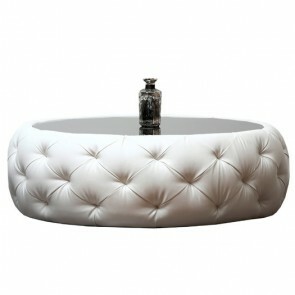 Furnstyl elegant coffee table is available in various styles, sizes, shapes, colors and in various prices. We provides you various types of coffee table such as glass top coffee table, marbles top coffee table, coffee table with storage, coffee table with seating, wooden coffee table and many more. 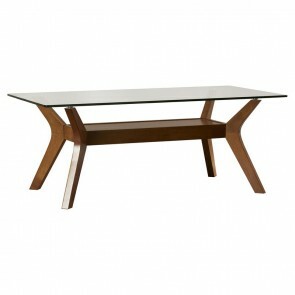 We have also a various range of small coffee table, side & console table that’s complete your living room. Buy luxury Coffee Table, Side Table and center table with Furnstyl and make your luxury living room spaces ultra modern. 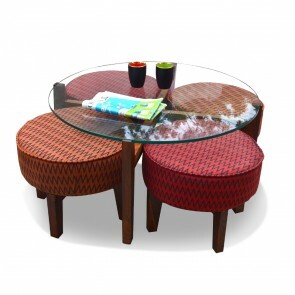 Furnstyl have a wide range of coffee table at unbelievable price. If you are looking for that one understated, classic piece to bring your living room together, the Hampton Square Coffee Table or the LavAzza Coffee Table are ideal. 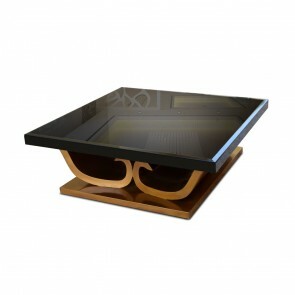 The Isaacs Coffee Table is a gorgeous two-toned coffee table, which is sure to make heads turn. It is available online in our website at Furnstyl.com. The Espresso Express Coffee Table is also a classic design, with a glass table top, and shelf below, perfect for displaying your collection of coffee table books.. The glass top also makes it easy to style the coffee table, without losing out on usable surface space. An instant hit with our customers, the Ember Coffee Table is as popular today as when we launched the design with marble at top. 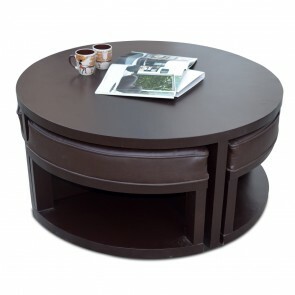 Porto Coffee Table are classic coffee table with seating that doesn’t occupy more spaces in your living room. Shop Coffee & Center Tables Online at Furnstyl and get attractive table at shopping benefits and huge festival offer off. 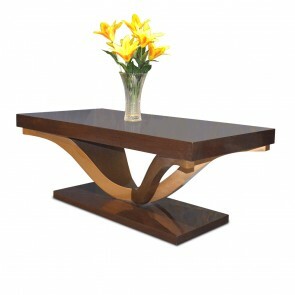 We provide a wide range of coffee table design that redefines your whole living room. 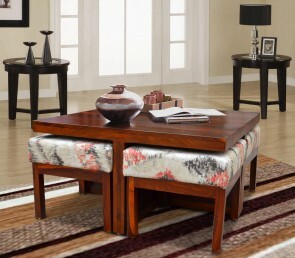 You have many options to choose the right coffee table online for your home that aligns with your taste. These pieces are also available in various sizes and shapes. Choose from exclusive range of contemporary, modern, eclectic, colonial and Indian ethnic designs.